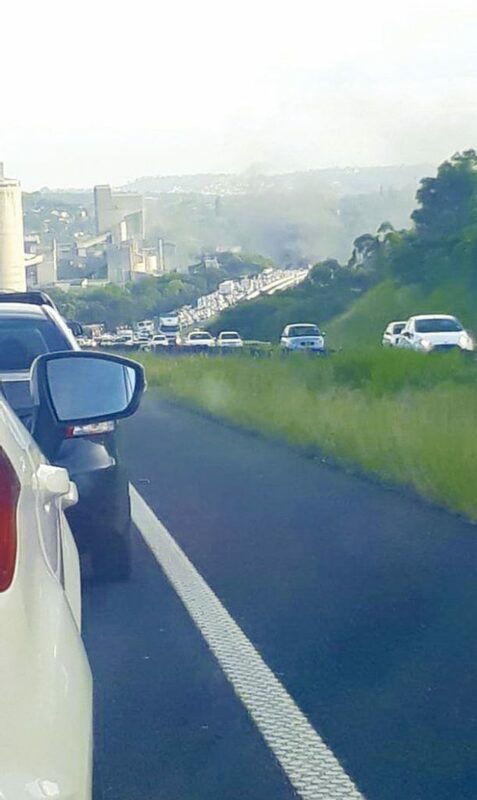 Motorists spent their Friday morning in hours of traffic after protesters blocked off the N2 between Higginson Highway and the M7. Durban Metro and SAPS Public Order Police spent majority of Friday, 1 February attempting to clear out the scene and get all motorists to their destination safely. The carriageway was reopened just after 9am, however motorists were delayed due to the traffic backlog. Officials are investigating the reasons behind the protests.